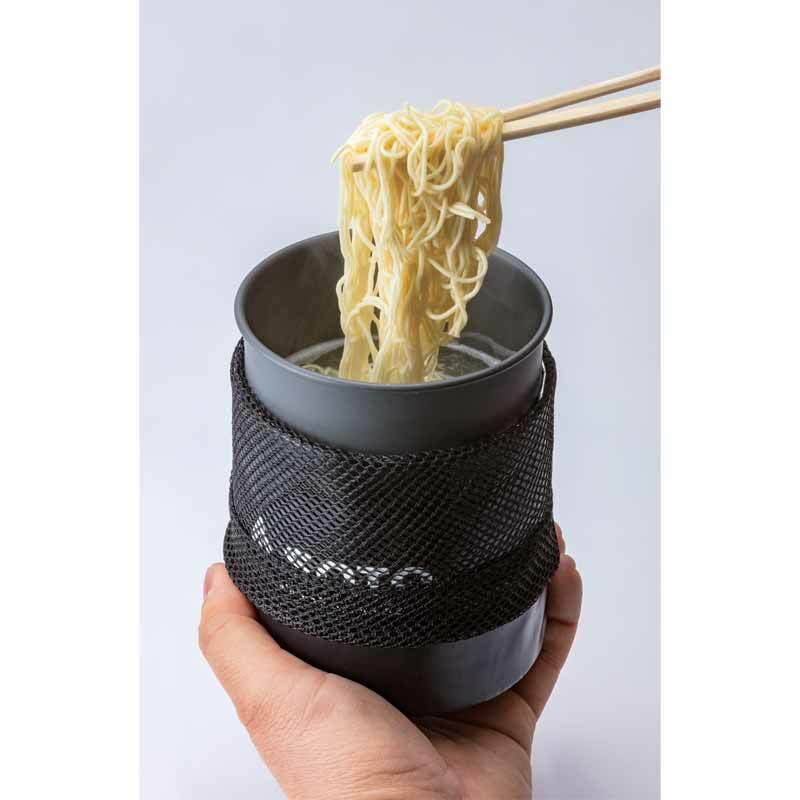 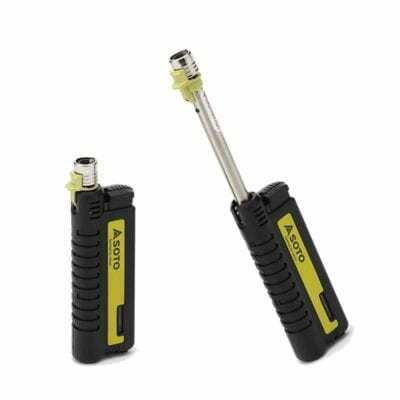 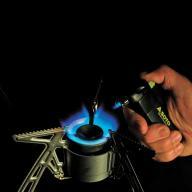 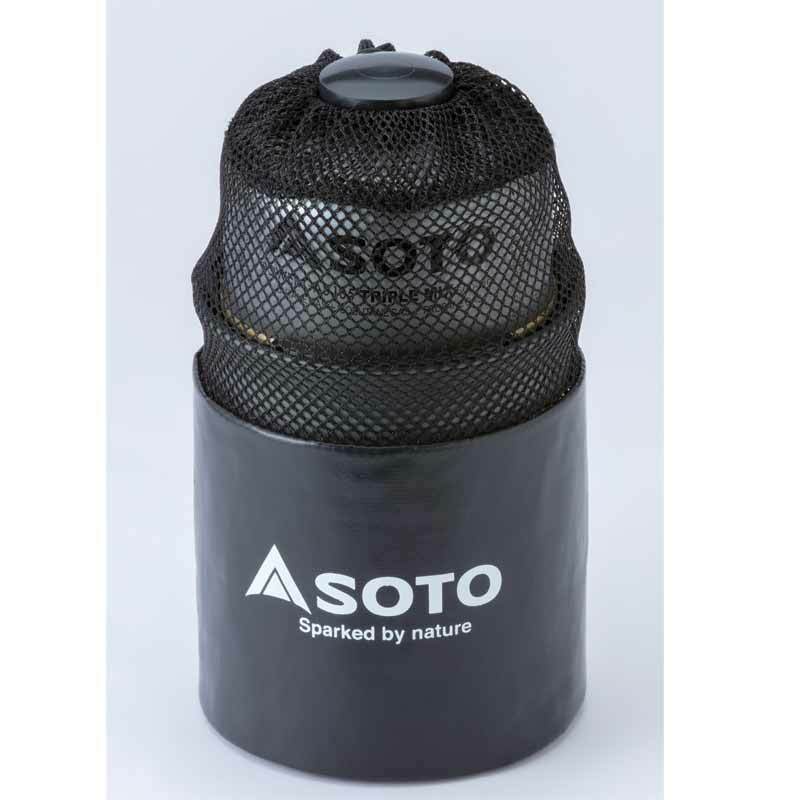 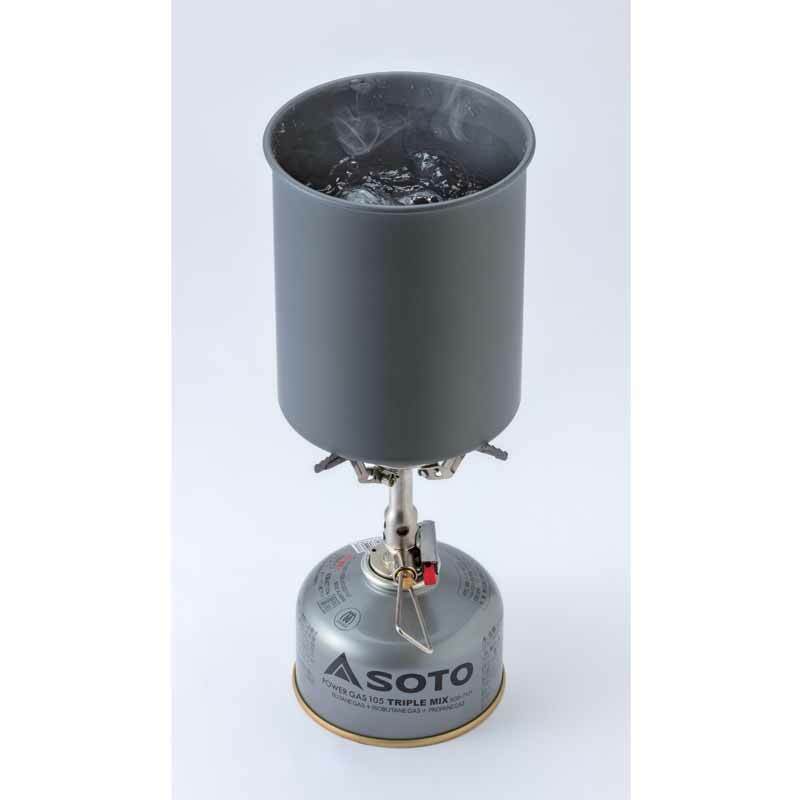 Thermostack Cook Set Combo: The solution for lightweight backpacking. 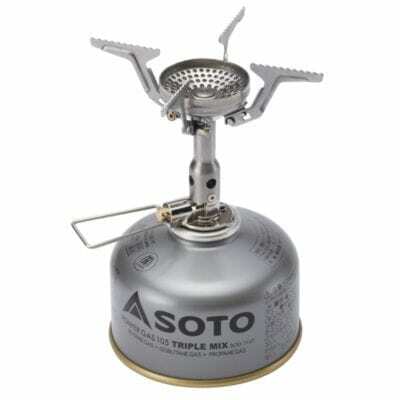 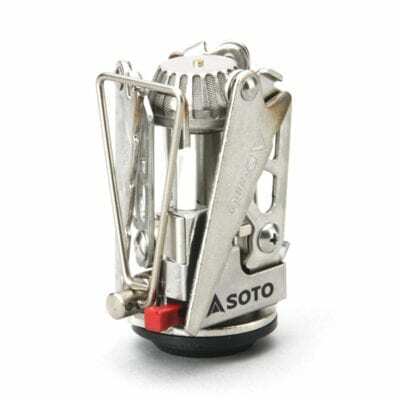 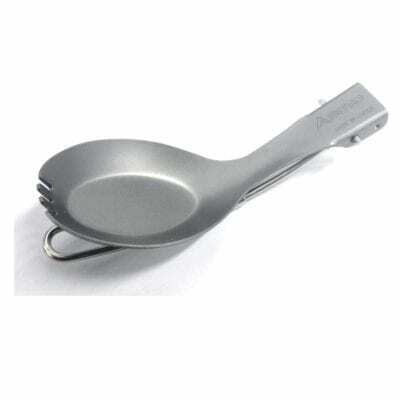 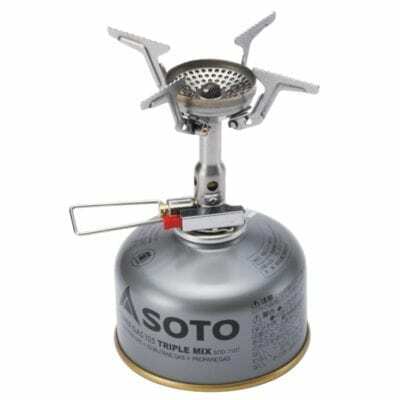 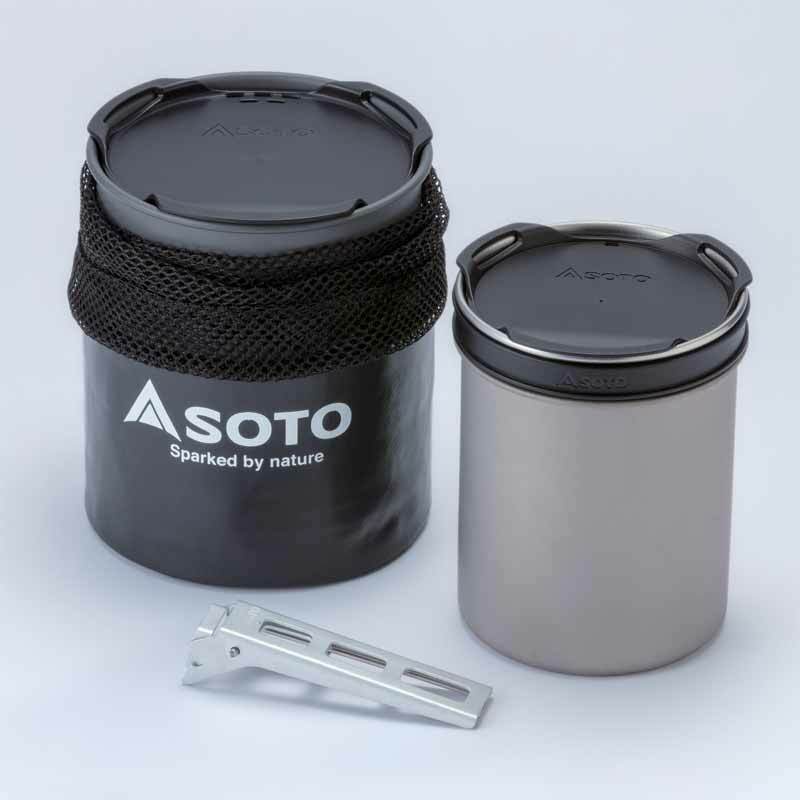 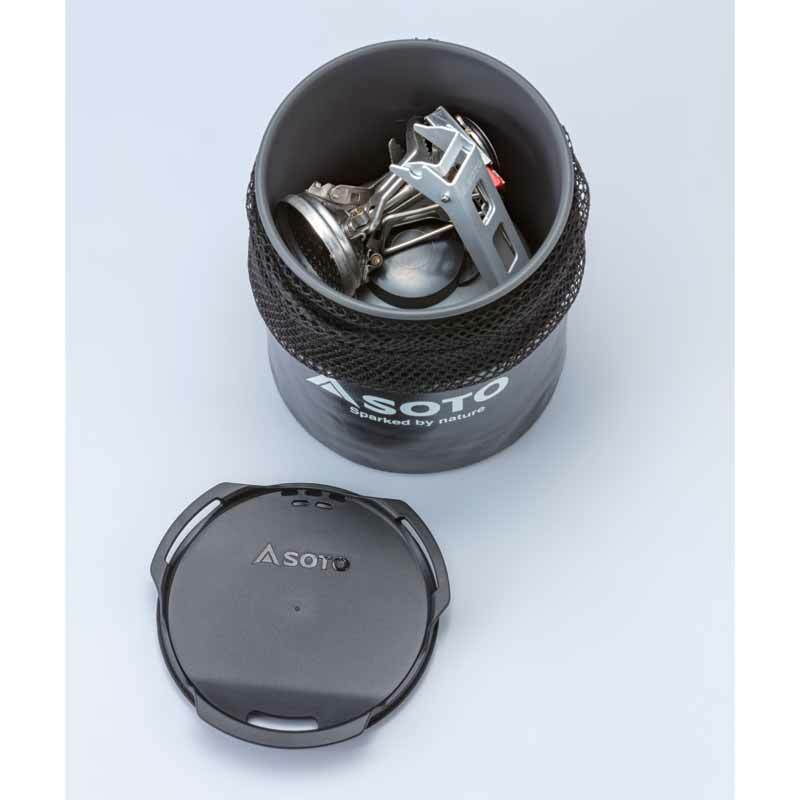 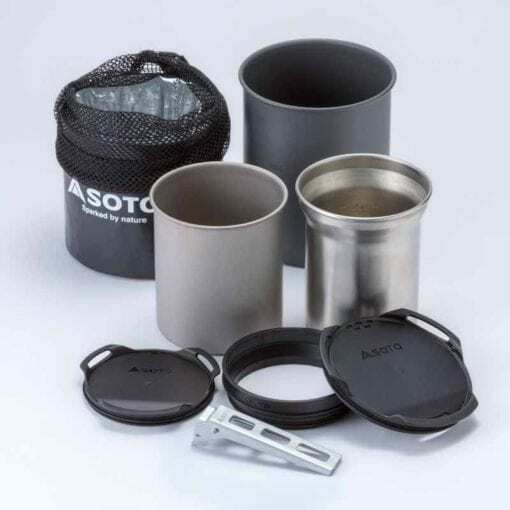 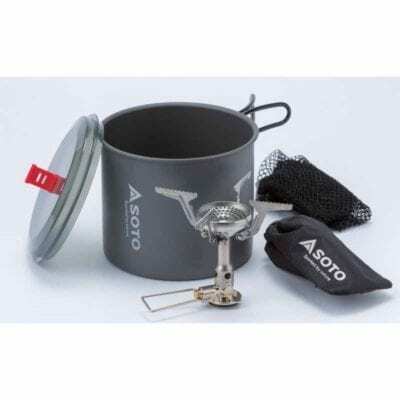 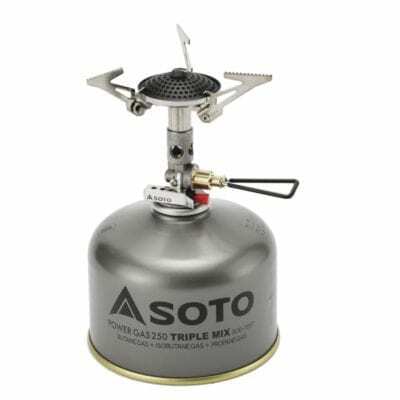 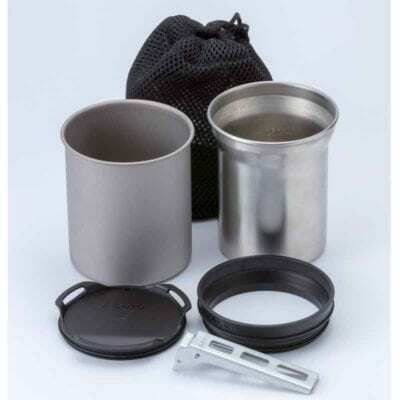 750 ml pot can accommodate a cylinder (105 g OD can), a single stove, and Lifter for stowing. 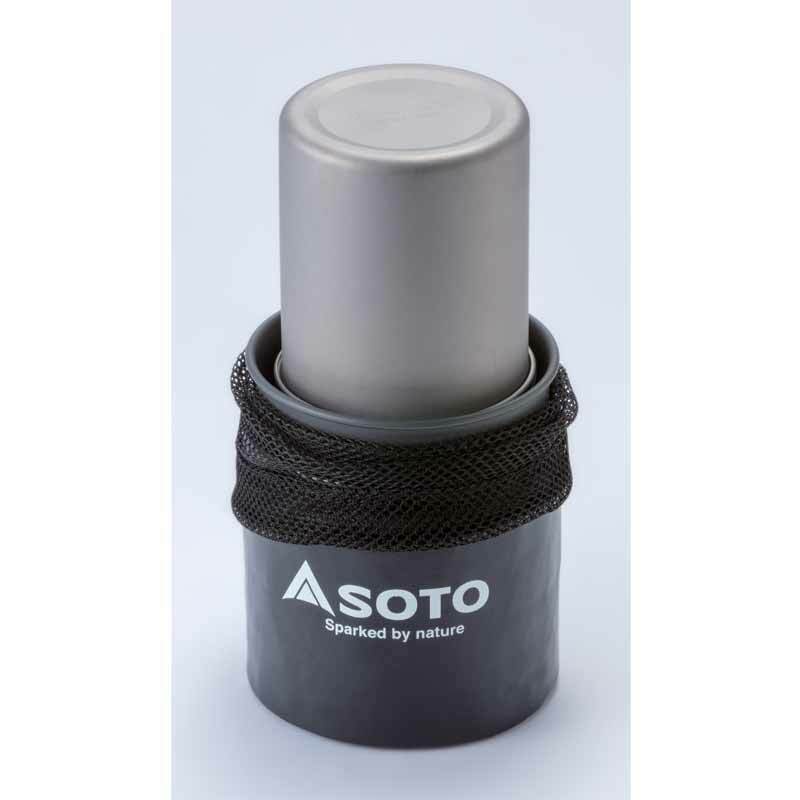 Stow assembled Thermostack in the 750 ml pot upside down.